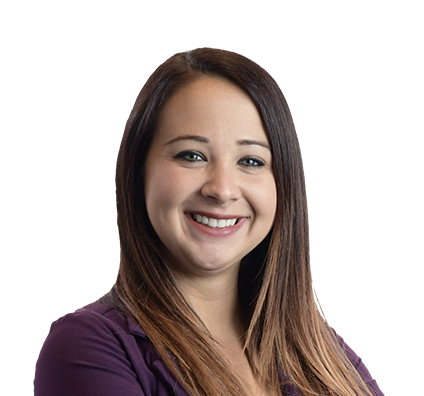 Melissa is a paralegal who focuses on intellectual property, particularly patent and trademark prosecution. Melissa works closely with attorneys to prepare, draft and file patent and trademark applications with the U.S. Patent and Trademark Office (USPTO). She also helps build and maintain strong client relationships by managing projects and assisting clients with internal procedures related to patent and trademark applications and file management. Preparing and filing patent and trademark applications with the USPTO. Assisting attorneys with the drafting of patent applications. Reviewing and responding to patent and trademark communications from the USPTO. Preparing and filing PCT applications, and reviewing and responding to PCT communications. Managing a substantial client docketing system. Providing instructions to foreign associates on trademark matters.